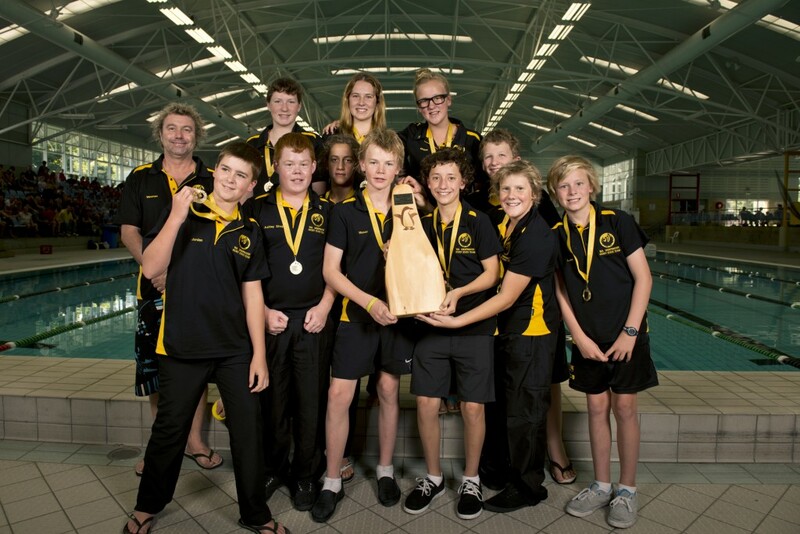 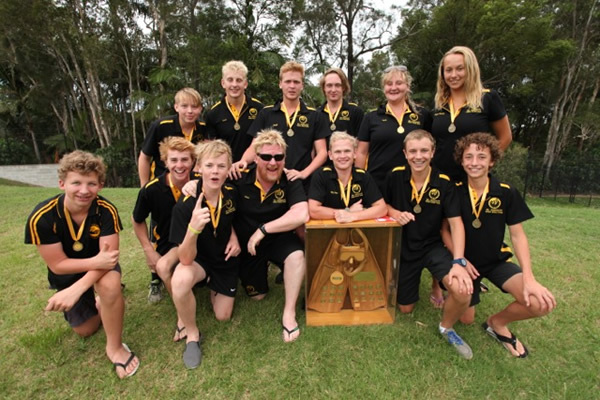 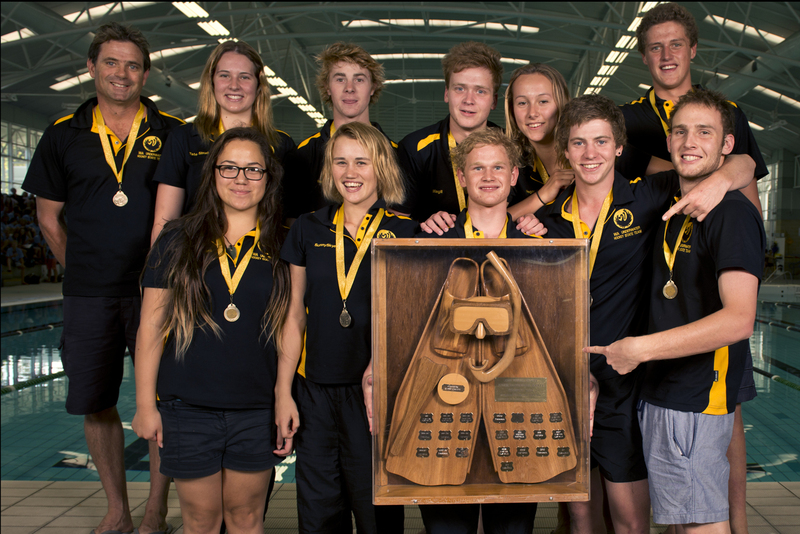 There was a buzz at The Hobart Aquatic Centre over last weekend as selections were held for the age group teams heading to New Zealand for the Trans Tasman Competition in July 2014. 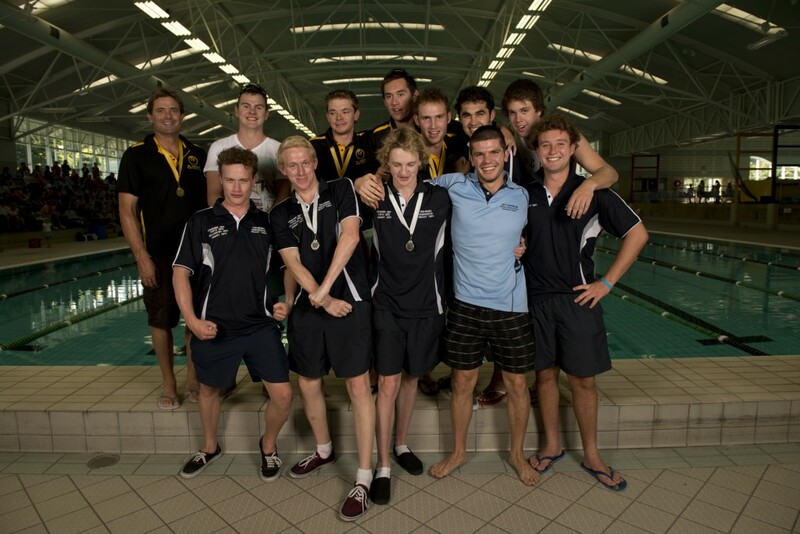 This years selections were particularly exciting. 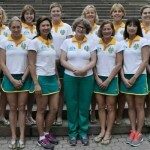 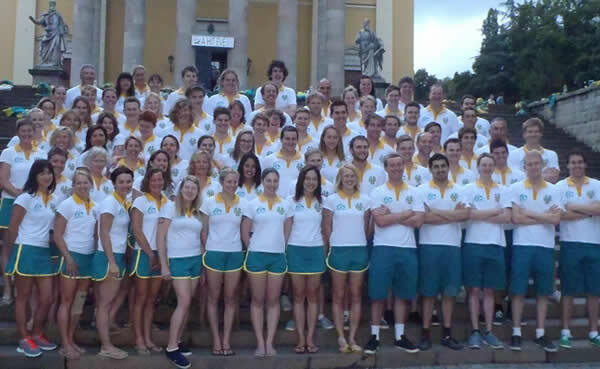 In 2014 Australia will field all four age groups, with the first ever selection of a U23 Women team to complete the set. 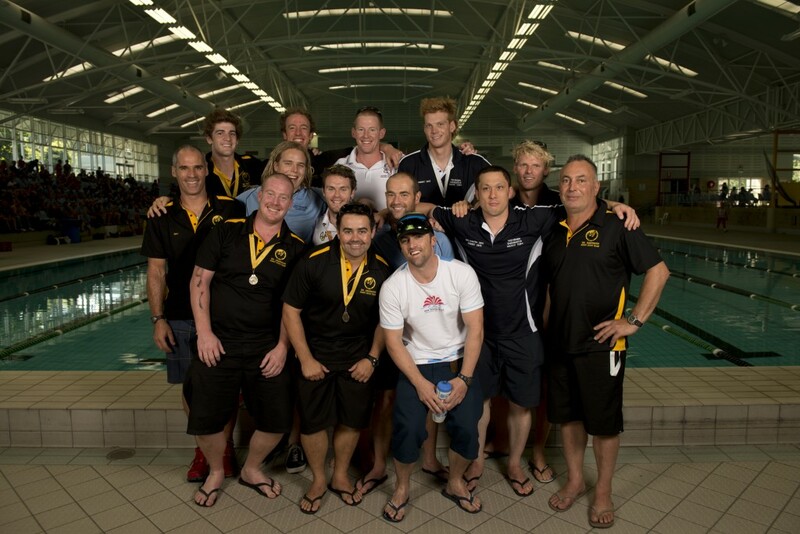 The buzz in the air culminated in whiteboards full of arrows and courts full of enthusuatic players aiming to impress. 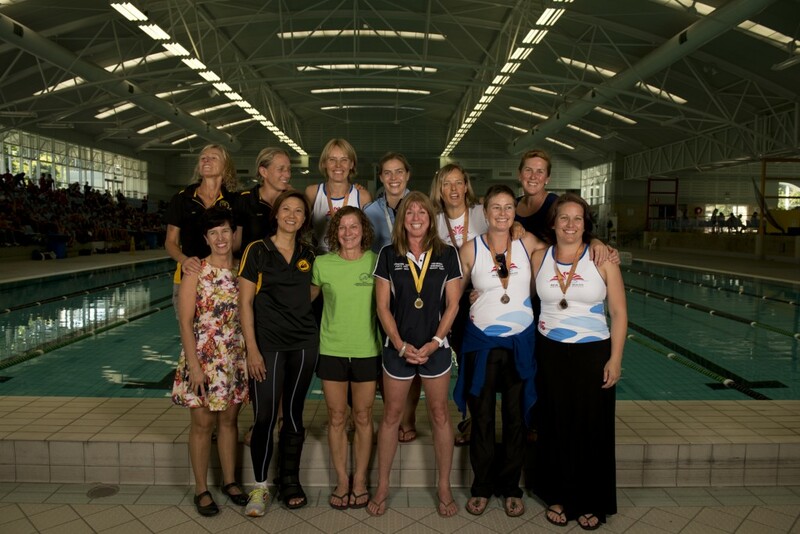 As always the event was excellently organised and facilitated. 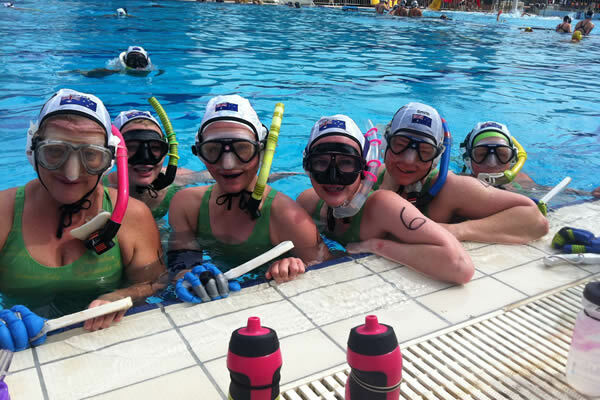 The weekend involved selectors, coaches, speakers and guest mentors providing the highest level of training, advice, critique and support for Australia's next generation of underwater hockey players. 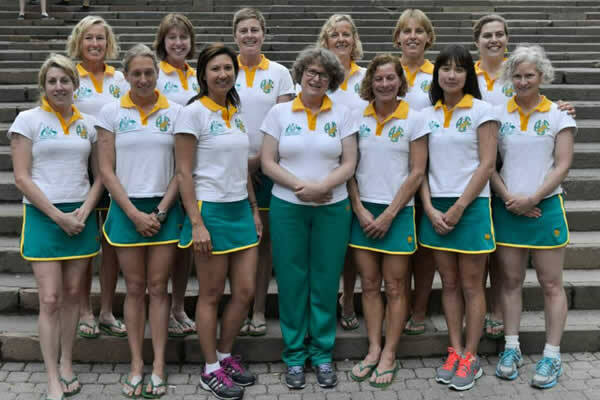 The excitement in Hobart was perhaps heightened by the omnipresent Aged Group Worlds in 2015. 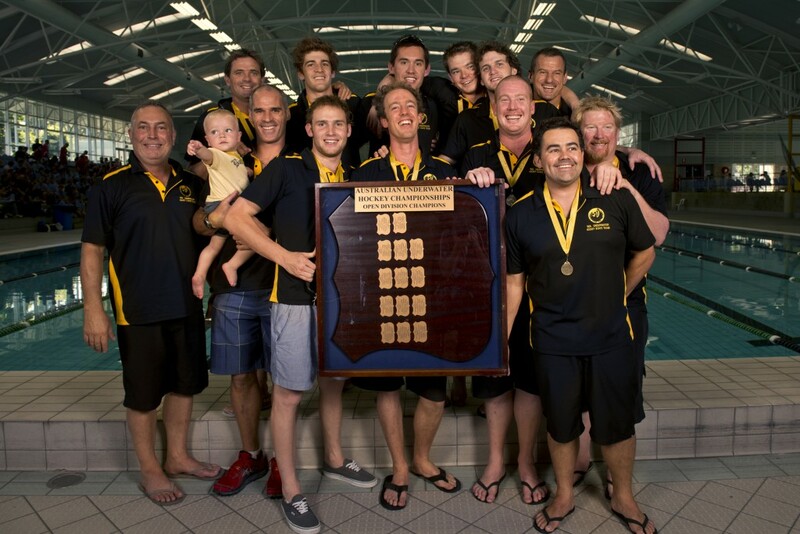 An event certainly in the minds of coaches and players involved in the weekend. 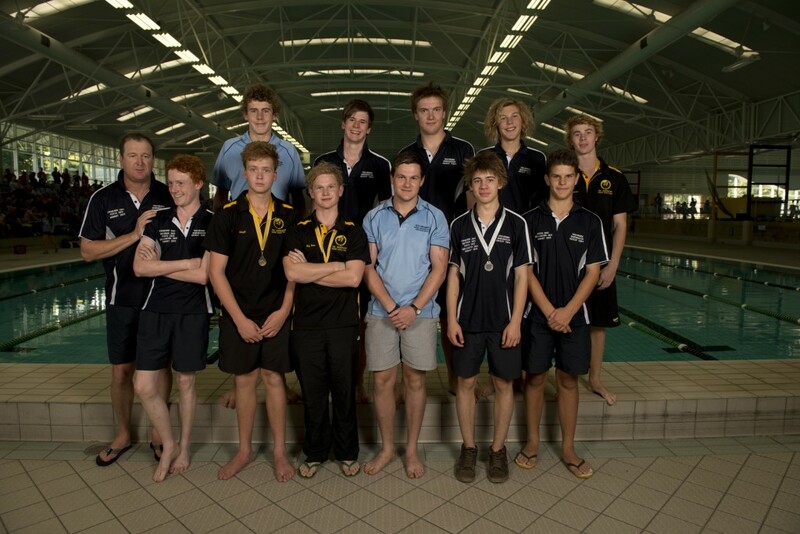 Thanks goes to all those who participated, and congratulations to those who made the teams. 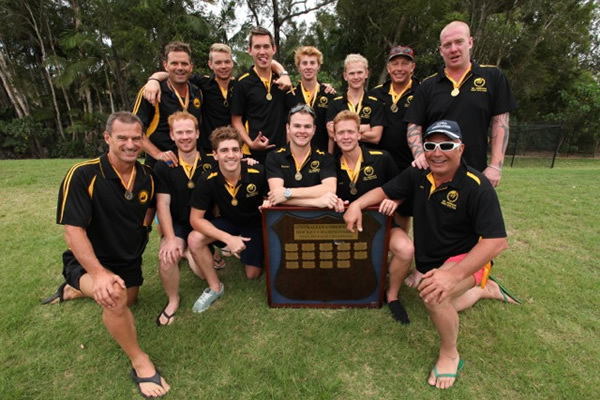 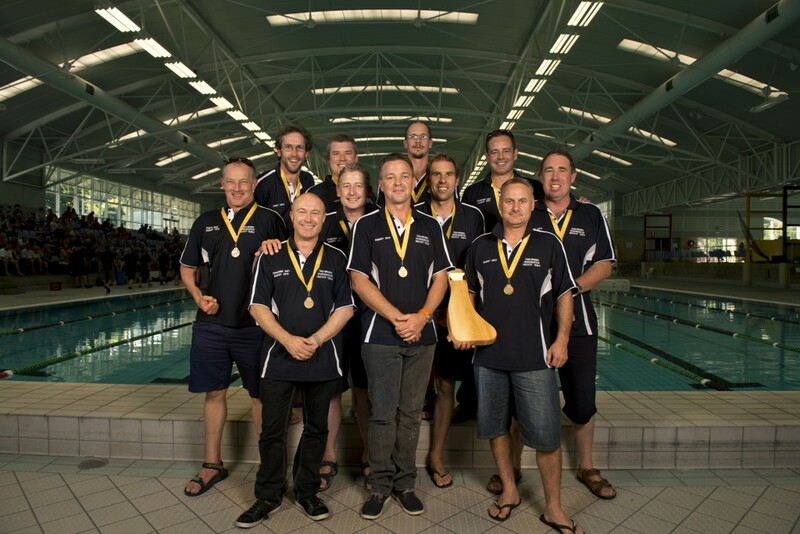 The 2014 Australian Underwater Hockey Championships at the Palm Beach Aquatic Centre from 23rd to 27th January. 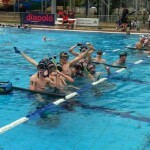 The five day event saw 25 teams across five divisions slug it out at one of the best Underwater Hockey pools in Australia. 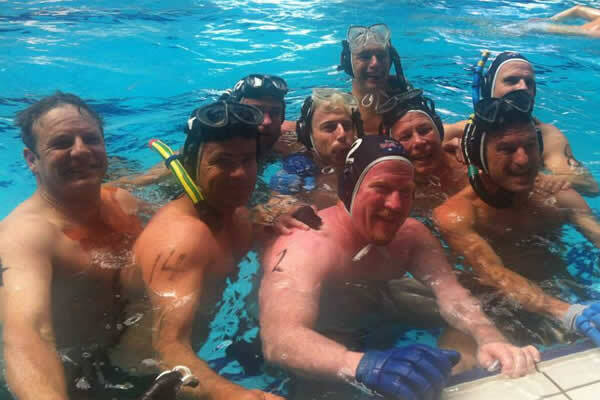 The tireless work of Tournament Organiser, Russell Cox, and his colleagues on the Queensland Underwater Hockey committee ensured that the tournament ran seamlessly. 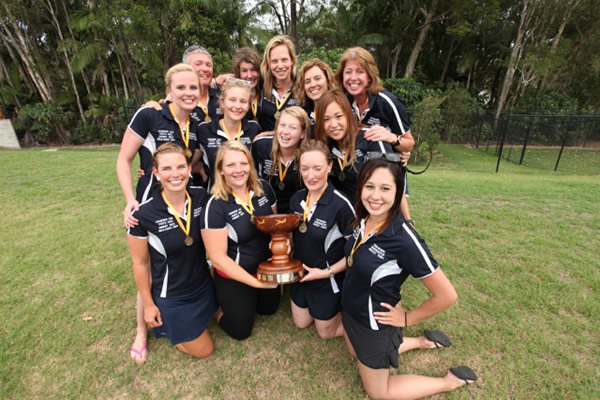 Through its administrative excellence Queensland has set an exceptionally high standard for future National Championships. 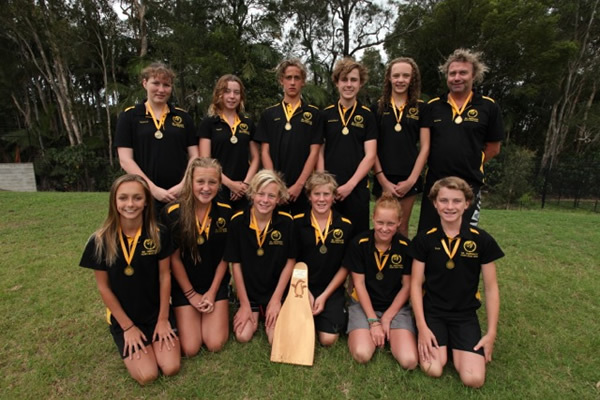 Congratulations to our flag bearers Alex Barnes-Keoghan and Eden Brown. 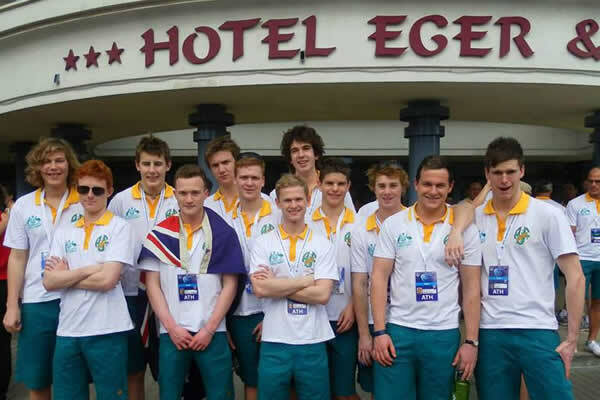 Two fantastic ambassadors for the Australian contingent here at Eger. 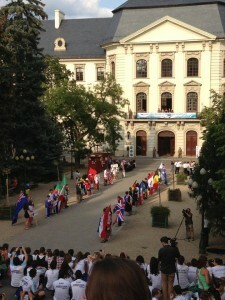 A short clip of Alex and Eden proudly carrying the flag at the opening ceremony. 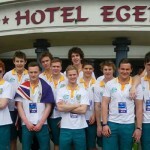 Footage by Ian Barnes-Keoghan. 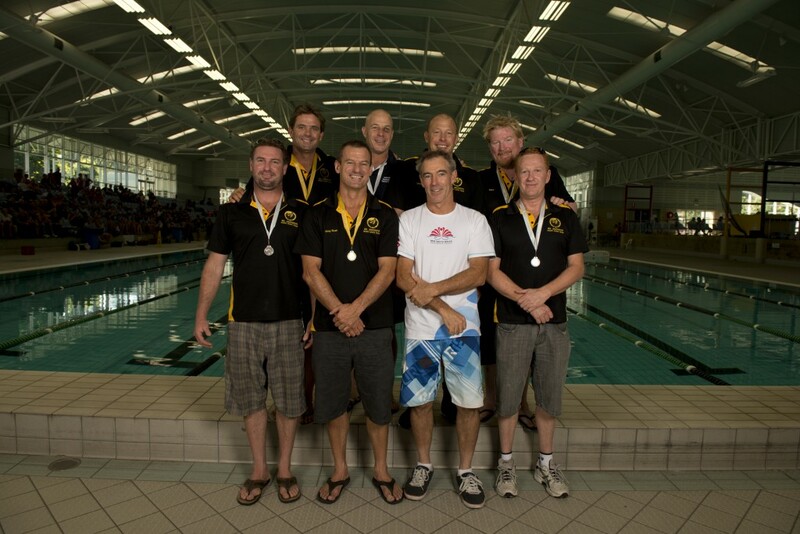 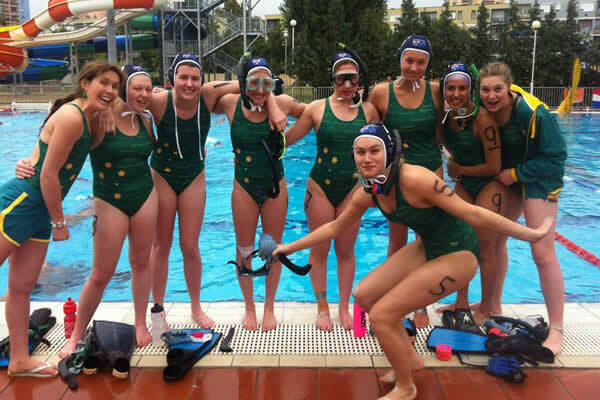 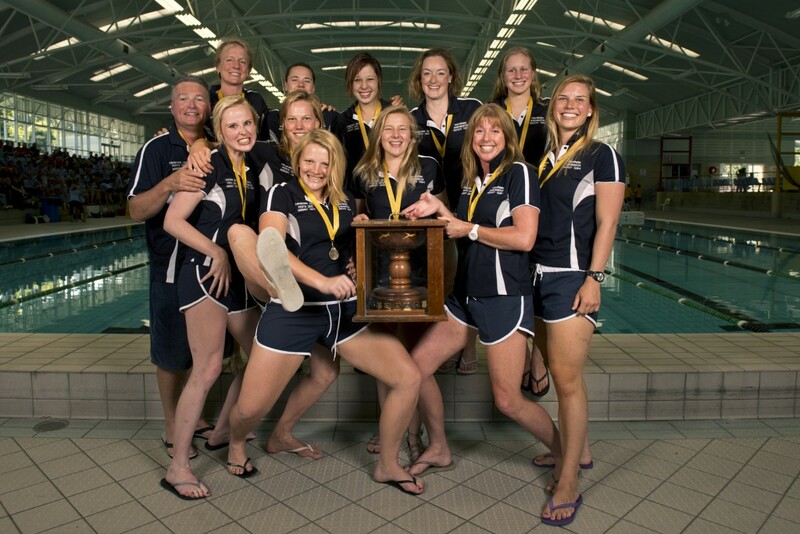 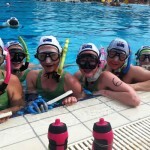 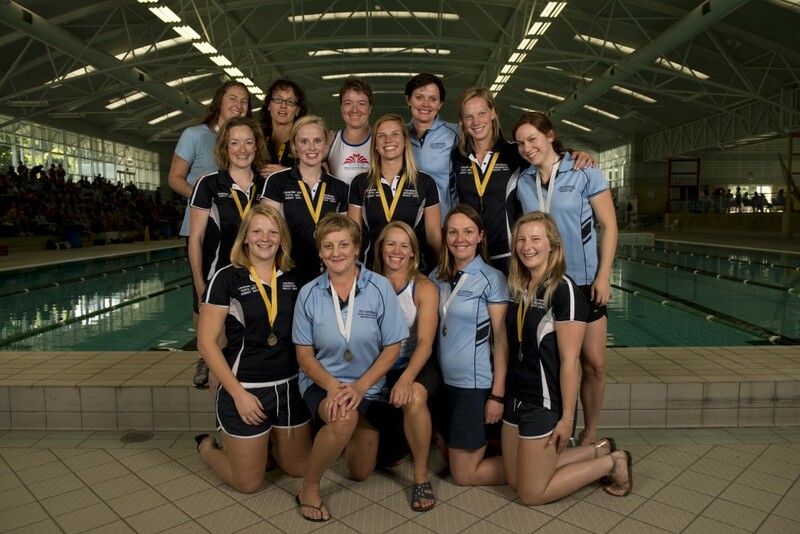 The Tasmanian Underwater Hockey Association hosted the Australian Underwater Hockey Championships from 24-28 January 2013. 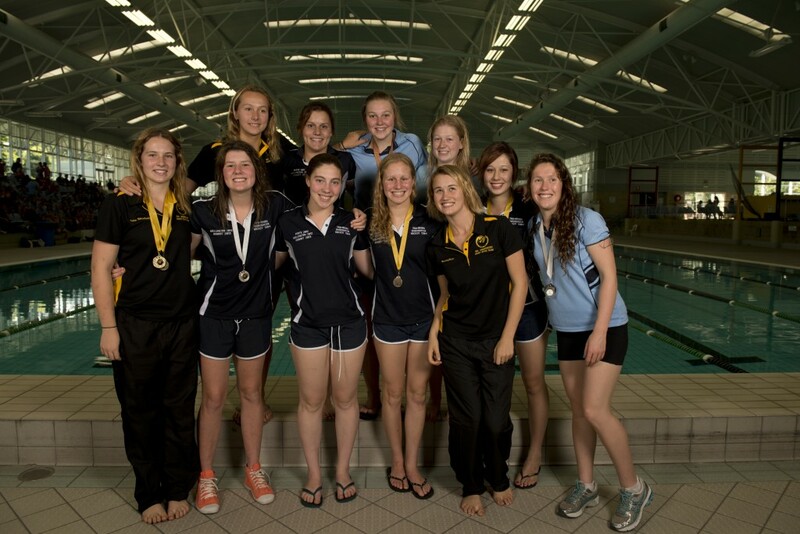 The competition was held at Hobart Aquatic Centre.